From exotic Cara Caras to delicious Blood Oranges, Bee Sweet Citrus has everything you need to transform an ordinary meal to something extraordinary! With unique flavors and a plethora of health benefits, specialty citrus can be eaten alone, tossed in a salad or used in desserts. Popular for their deep red-orange interior and berry-like flavor, Blood Oranges are easily spotted with their blushed rind. 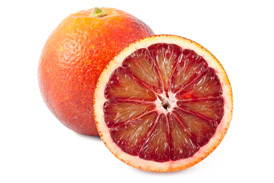 Commonly used for desserts and cocktails, Blood Oranges are sought out by many while in season! 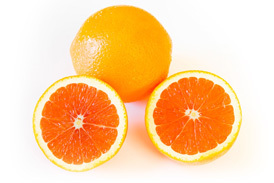 Often referred to as the “Pink Navel,” Cara Caras are popular amongst foodies everywhere! Its beautiful pink flesh and sweet flavor make it a great addition to salads or a stand-alone snack. Memorable for its pebbly rind, Gold Nuggets are categorized as being one of the sweetest mandarin varieties! 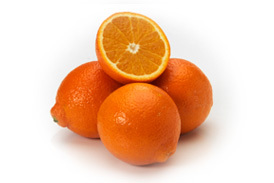 It’s easy-to-peel, nearly seedless and packed with nutrients! What’s not to love? 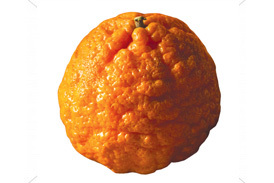 A cross between a mandarin and a pommelo, Minneola Tangelos are exceptionally delicious and a must-have for the season!